Dear Ready to Expand, You’re missing nothing! And you’re also finding nothing ~ that’s most likely because there is nothing. Or very little, anyway. In contrast to human chiropractic research, few studies exist in any aspect of animal chiropractic. As such, we can’t say, based on evidence, if it’s safe or effective. We know that there is the risk of injury because of the force involved in some techniques or used by some practitioners. 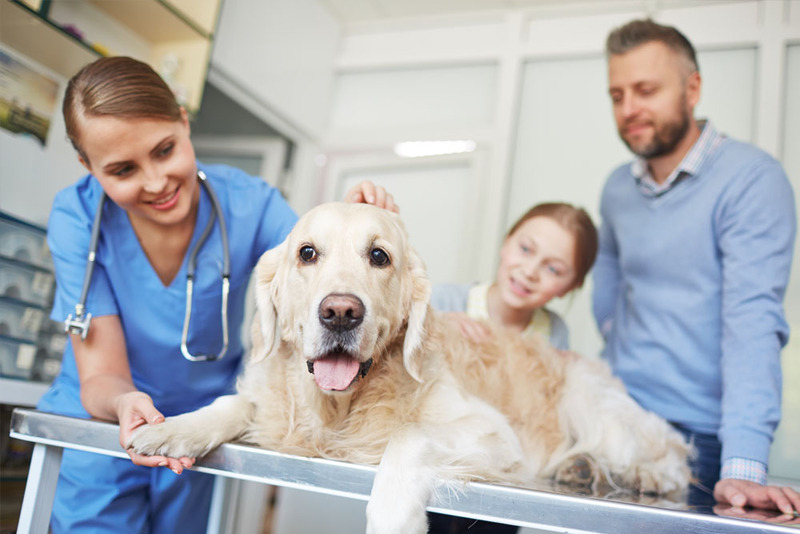 Since you’ve taken my Medical Acupuncture for Veterinarians course, you know that I prefer to stick with approaches that have the least risk of harm and the most evidence of benefit. This is why I recommend soft tissue manual therapy instead. You can really engage with the tissue and make longer lasting changes in the mobility and function of the fascia. I find that I’m more comfortable melding with the tissues and gathering data through my thinking fingers, rather than imposing thrusts on an animal’s structure that I can’t “take back” if something goes awry. Email me if you’d like to discuss this more.